FOCUS is a huge part of building anything that you wish to be successful. There are many things to focus on and ways to focus. What we focus on and how we focus shapes our world for the good or the bad. 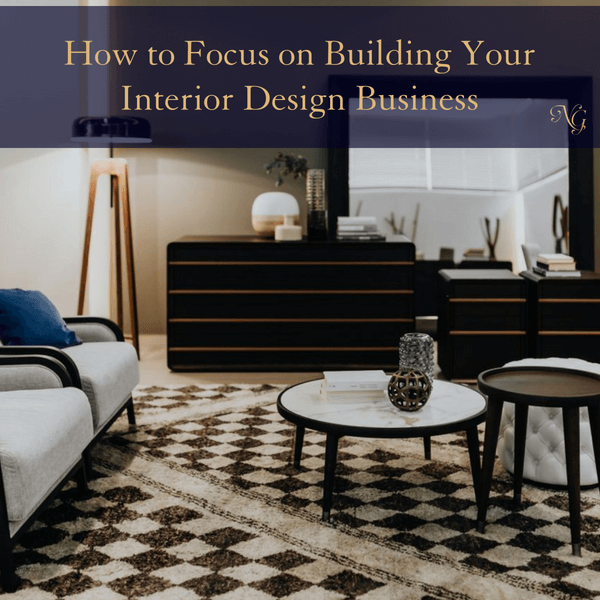 So, let’s take a moment to talk about putting our business in a certain dimension where the focus is correct and we can much more easily stay in the zone of success. Don’t even play around with this. Complaining is contagious. Complaining is a cancer that when it goes unchecked, consumes every area of your life. You start out complaining about one thing with your networking group, but then you find yourself complaining about everything in your life. It might seem like it’s not a big deal, but when you complain or are around complainers you lose fervor. You lose inspiration and momentum because complaining deludes the value of the things around you. When that starts getting into the way you see your business you may begin to see it as a burden and not a vehicle for success. It is hard to be a lone ranger when you are building a business. It takes a lot of initiative on the good and bad days. Sometimes we have seasons where the bad days seem a lot longer than the good days! WE all need support. So, leave that funky negative support group and jump into the one where people are building each other up. 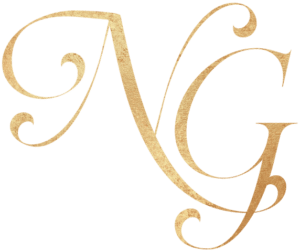 Join a group where people are generously sharing advice, stories, resources and tools. Every industry has an area where there is a need. Perhaps there are some old ways of doing things in the interior design world that could stand a little face lift. Why not be the one who instills that change in the industry? 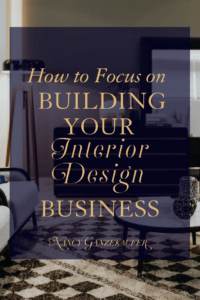 It can be like a ripple effect, as it may inspire others to do the same, causing the interior design industry to be revamped in ways you have never dreamed! It’s so tempting to complain when things are really just not “right”. Complaining wastes our emotional and mental energy for the things that truly matters the most (like building a robust business). If we have no plans or time to help create a solution to the problem, we might as well just wish the situation well and get back to focusing on what is going to produce good. Work mode can have you in a zone where you are not 100% yourself because of all the duties at hand and how you have to present yourself before clients. This is why we need to go out and be around people and environments where we can be free to be ourselves. You don’t have to think about being “professional”, you can be free in your expression and the fullness of your personality. When you get back to your “professional” environment you will be more refreshed to be fully focused and even more inspired to take your business to the next level. Like attracts like. If you focus on the negative, you will attract people who also seek out the negative. So, the more you choose to focus on the good and positive outcomes, like a magnet you will attract those who think and live on the same plain of existence. I want to know how you keep your mind focused and positive. Are there certain routines you do every day? Sharing is caring! Let’s all help each stay positive and focused.